The City of London is a world leader in business and financial services where companies and investors from around the world meet and do business. 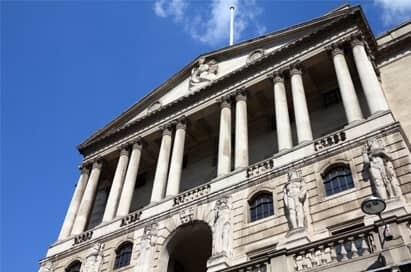 Many Business Studies students will aspire to work in the city and on a visit to the capital they can visit some of London’s oldest financial institutions along with some of the new kids on the block. 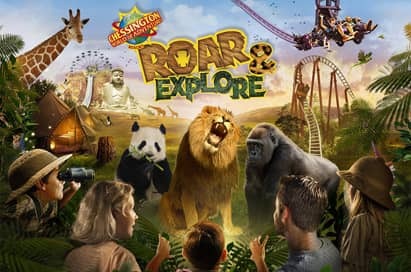 Businesses, sporting venues and even theme parks offer visits and workshops from industry professionals on all aspects of the syllabus including marketing, operations management, people and finance. This tour is aimed at GCSE and vocational business students. It provides an exciting insight into match day and non-match day operations at the club focusing on merchandise, marketing, finance and staffing. Students complete a workbook during the visit with answers provided by an experienced guide. Aimed at A level Economics and GNVQ Business Studies students. 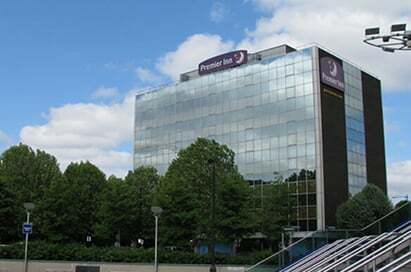 The visit begins with a film which gives a broad overview of the Bank's role and the subsequent question and answer session gives students the opportunity to expand topics covered in the film. 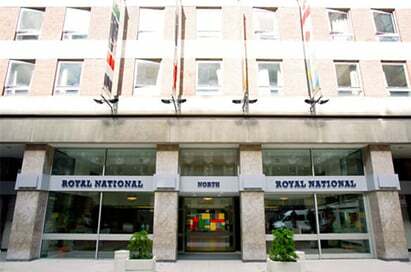 Groups are also encouraged to visit the Museum with its collection of gold bars, coins, notes and award-winning interactive systems. 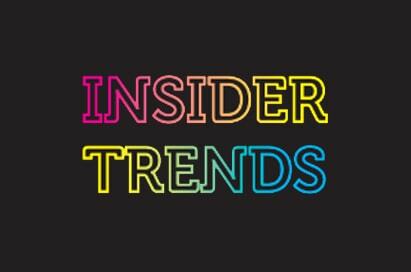 Insider Trends is a London-based startup that gives clients such as Philips, Lego, JWT and SMEs a no-nonsense look into the future. Topics covered include the future of social media, sustainability, retail, the ageing population and more. Your group will go on to learn how to spot trends for themselves. Questions will be welcomed throughout the session. 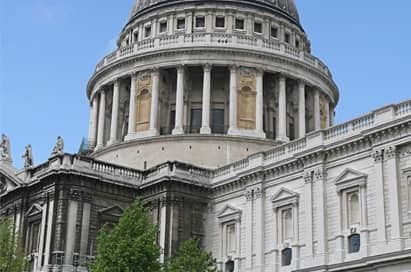 This visit offers a unique ‘dual’ opportunity for students to discover the beauty and spirituality of the Cathedral and to investigate its role as a business, a venue for corporate events and centre for the Arts plus its function as a major employer in the city of London. This visit is linked specifically with the Business Studies syllabus. Key Stage 4 & 5 Business, Human Resources and Marketing workshops are available at these two popular theme parks. During these unique events, students can meet our leisure industry experts face-to-face as they reveal the secrets behind operating a leading leisure and tourism business. During this guided tour you will explore Europe’s fastest growing tech and innovation cluster and take in some of the most innovative businesses in the area. 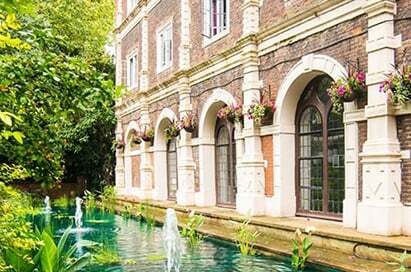 Your students will gain a sense of the area’s history, how it is being used now and why it is home to so many cutting-edge businesses. 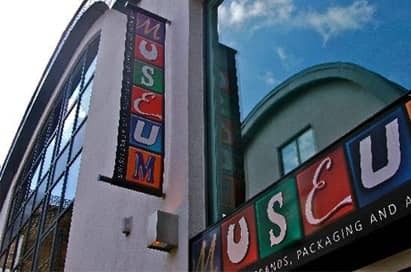 Evocative and inspiring, this museum displays images and iconic brands which chart the history of consumer culture. Using household products and shopping basket favourites, their 'time tunnel’ explores the nostalgic journey from Victorian times to the present day.Student Worksheets are available on a variety of subjects including Business Studies and Business Marketing. 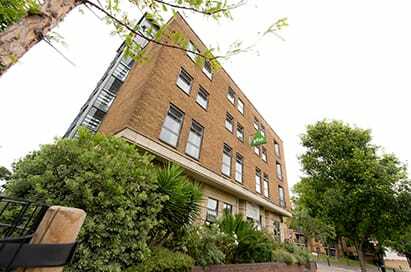 One of the UK's leading independent brewers and retailers, famous for its beers, pubs, bars and hotels. 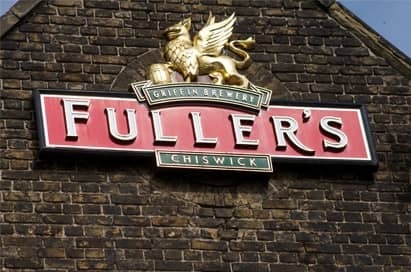 Fuller's brewers use traditional ingredients, great care in the brewing process and stringent quality controls. Their excellent guides will show you around and will try to answer any tricky questions you may still be harbouring. Minimum 16 years of age. 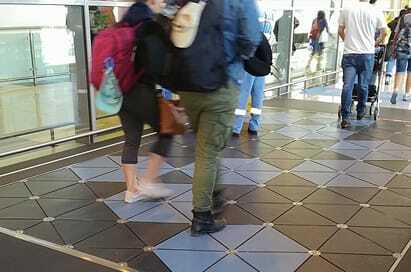 Pavegen have developed a paving unit which converts the kinetic energy from footfall to renewable electricity. The paving units are an interactive and educational way for people to engage directly with renewable energy generation and clean-technology. Your group will meet a representative from Pavegen to talk about getting new technology to market and the challenges facing new business. Learn the history of this most famous tennis tournament. 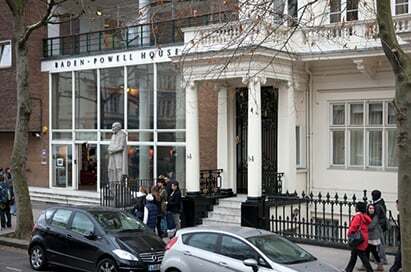 The Museum includes memorabilia from famous players and includes views of Centre Court and a state of the art Audio/Visual Theatre showing highlights of great players in action. 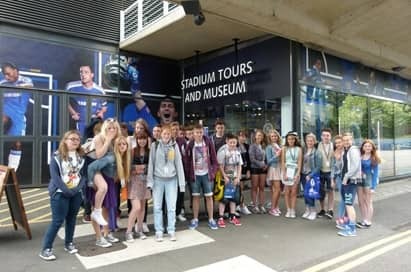 Themed guided tours will give your students a unique insight into the 'Business of Wimbledon' or 'Marketing an Attraction'. St Pauls was an excellent visit. We looked at the business of running St Pauls and this gave our students a different perspective on businesses in the UK. 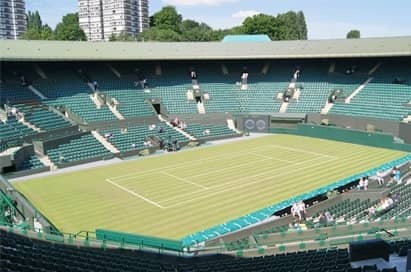 The tour of Wimbledon was fantastic and the tour guide was excellent. The students gained a lot from this visit and it gave them a great insight into the Business side of Wimbledon - this was the highlight of the tour for us. All staff were attentive and quic​k to respond...I found Lauren and Rachelle brilliant. The visit to the Royal Academy was brilliant.